Did you know that you can help Samaritan Inns with your everyday purchases? 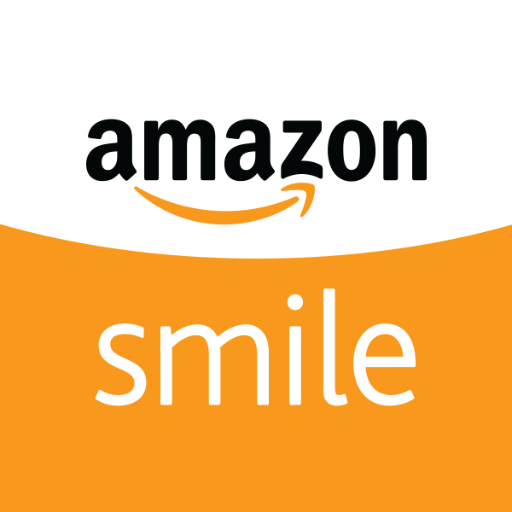 Taking us with you on your online shopping trips to help us earn donations from Amazon. Click on the links below to find out more!